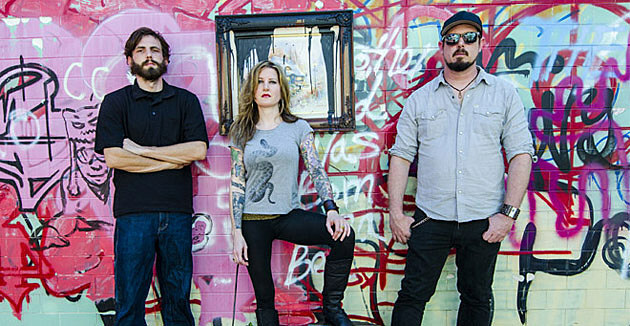 As mentioned, Kylesa will release their new LP Ultraviolet on May 28, another expansion on their already ever-changing sound. Begin their new chapter by streaming the LP in full below care of Metal Hammer. Kylesa are currently in the midst of a US tour with Blood Ceremony, White Hills and Lazer/Wulf that will hit Music Hall of Williamsburg on June 14th (tickets). All other dates are listed, along with the album stream, below.